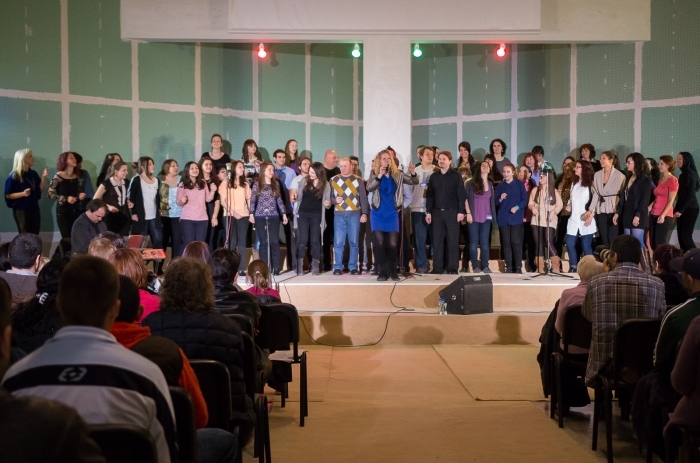 On December 9, Sofia Gospel Choir took part in a big pre-Christmas concert at the National Palace of Culture. 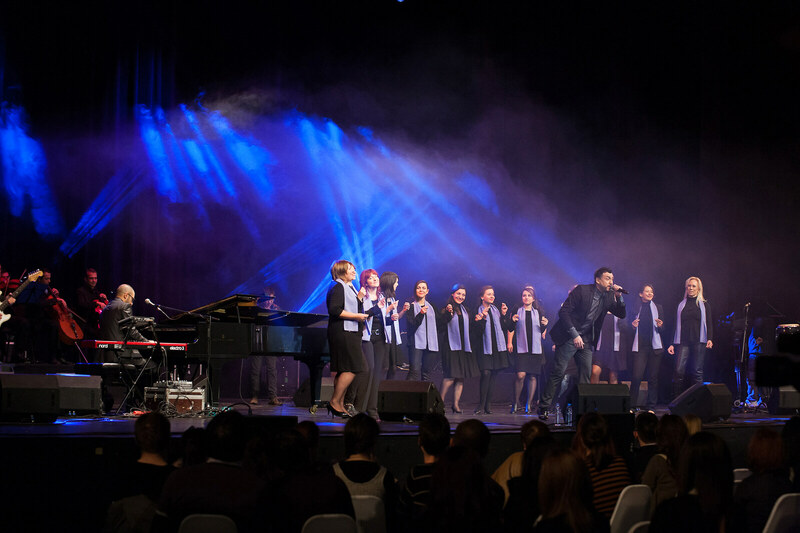 There was an acoustic concert with the participation of the famous Bulgarian pop stars Liubo Kirov, Maria Ilieva, Beloslava and Orlin Pavlov. The four performers gathered together in order to record “Christmas heart” just in time for the upcoming holidays. 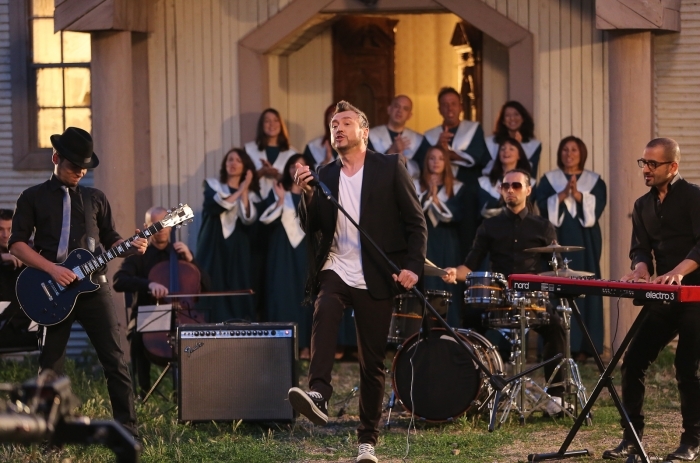 The song was written by Jivko Petrov for Beloslava’s album “Listen to me”. However, now, it is with positive and warm charge and with an entirely new arrangement and a different interpretation through the voices of Maria, Orlin and Liubo. 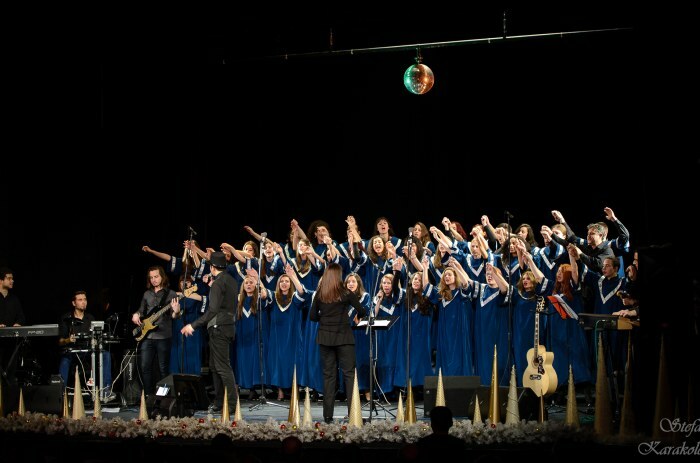 All of this, made the audience dream of Christmas during the concert in hall 1 in the National Palace of Culture on December 9.
class="pirenko_portfolios-template-default single single-pirenko_portfolios postid-217 samba_theme samba_left_nav samba_left_align samba_responsive wpb-js-composer js-comp-ver-5.1 vc_responsive"